Avian Rehabilitation Center (ARC) is a 501(c)3 aviculture organization providing educational outreach, rescue, rehabilitation, and sanctuary (focusing on macaws and other large exotic birds), and grant funding to owners who are unable to afford the cost of their companion bird's emergency veterinary care. Parrots are one of the most popular "pet" animals in the US and are among the most long-lived. If birds are to avoid the fate of six million cats and dogs euthanized yearly, only by supporting ARC's adoption program & sanctuary, enabling ARC to build its infrastructure to support rapid growth & development, can a catastrophic scenario be avoided. To emphasize the problem, ARC opened on 5/25/17 with less than 20 exotic birds and as of 10/24/18 we are currently full. So do you see a problem? Rehabilitation is the first step in a parrot's recovery. 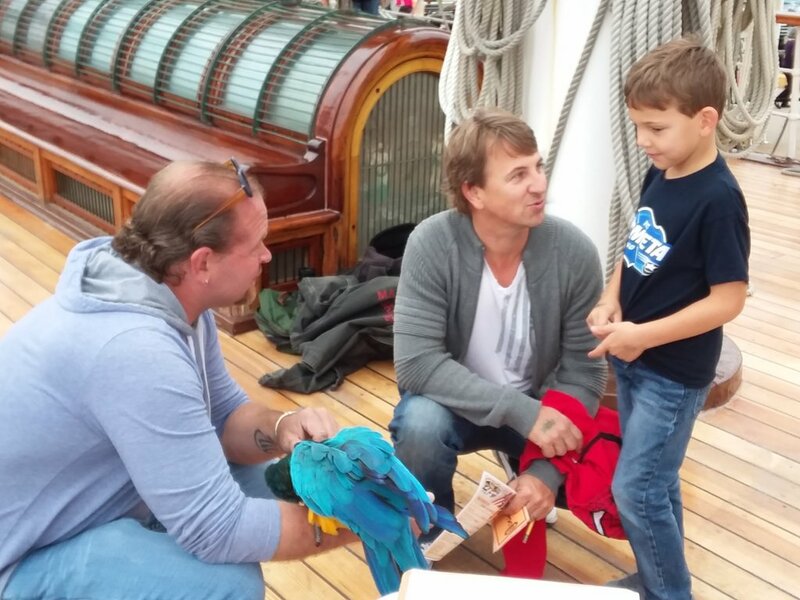 This Project provides funds to assist with daily operating expenses and to fund the construction of additional naturalized, open enclosures, with sunlight and fresh air, for a population of parrots that are now ready to move from rehab to adoption /sanctuary. This move will help further their development and free up rehabilitation space for new arrivals to ARC. The Project will also provide funds for expanded public educational outreach. The long-term benefits of this Project are three-fold. Life in an open enclosure with other parrots will provide the birds with a quality of life that they have never before experienced. 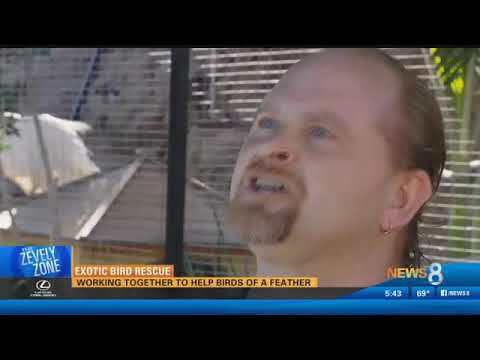 Relocation to this environment will provide space for additional rescued parrots. In addition, the new enclosure location will provide ARC students and visitors with an education about these species, as well as enhanced public awareness about the crisis that surrounds companion parrots in the USA and abroad. can buy wood and other materials to build one large-sized toy. Depending on the individual bird, one toy can last anywhere from a few days to 3-4 weeks. can buy one appropriate sized cage, so that ARC can assist one more parrot in need. your generous donation will contribute to seeking a gentler, more compassionate world for people and birds alike.